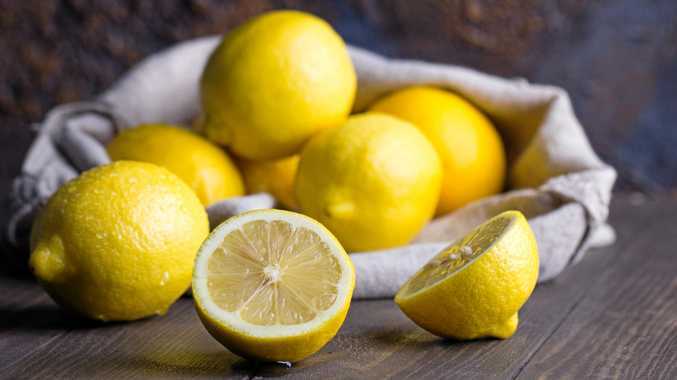 Eating a fresh lemon requires a lot of courage, unless it's a variety called lemonade. Lemonade is much sweeter and doesn't have the intense sourness of most other lemons. Lemonade lemon trees are great for backyards as they produce lots of fruit and don't get much taller than 2.5m. Lemonade is also available as a compact dwarf that can be grown happily in a pot. Lemonade trees do best in a well-drained sunny spot and will grow in all but the coldest areas of Australia. Spring is an ideal time to plant a new citrus tree. When planting a new tree, mix some Dynamic Lifter into the planting hole to help improve and enrich the soil and supply the newly planted lemon with gentle, organic nutrients as it establishes. When planting citrus into containers, choose a well-drained pot that's at least 40cm in diameter and use a good quality potting mix. Keep the new tree well watered, particularly during its first summer. Citrus trees have a shallow root system that can dry out quickly.